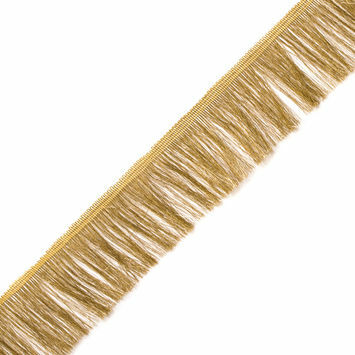 Metallic Fringe Trim is the perfect accent for any ensemble, but fringe didn't start out as a trim. 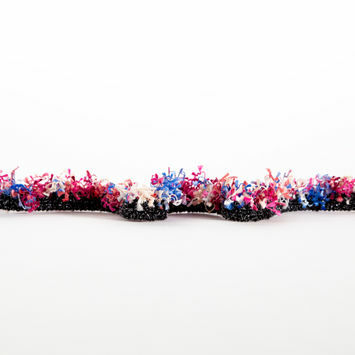 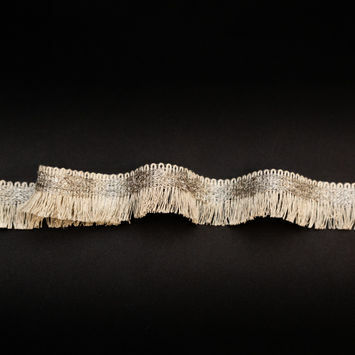 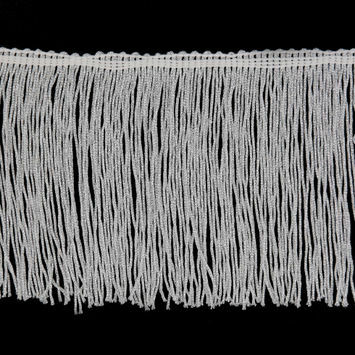 Originally fringe was used to prevent a piece of fabric from unraveling when it wasn't hemmed. 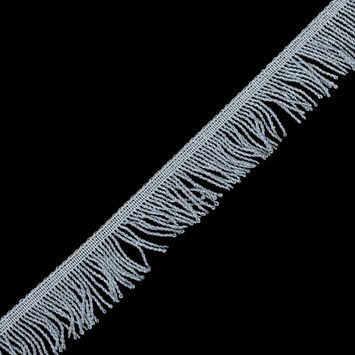 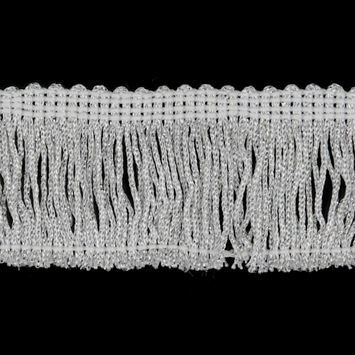 To create the fringe, several weft threads would be removed and the warp threads would be twisted or braided together. 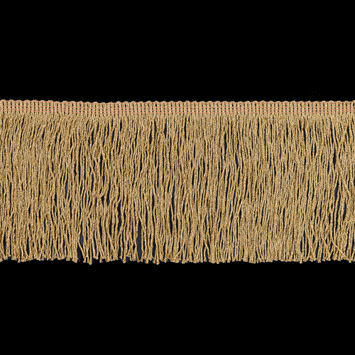 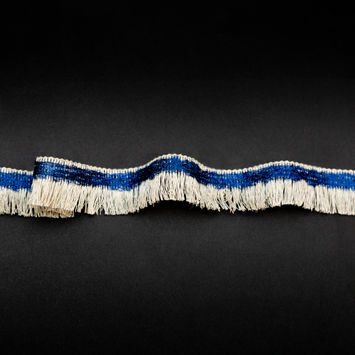 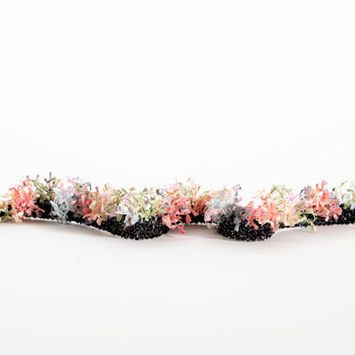 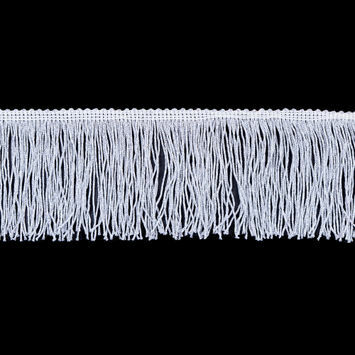 Today, fringe is made separately from the garment and sewn on later. 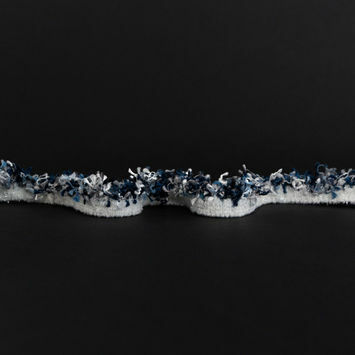 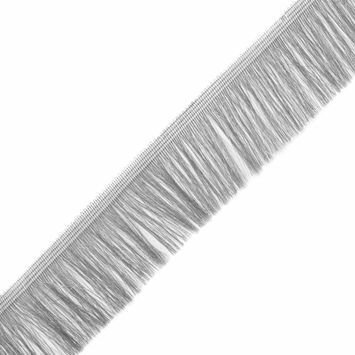 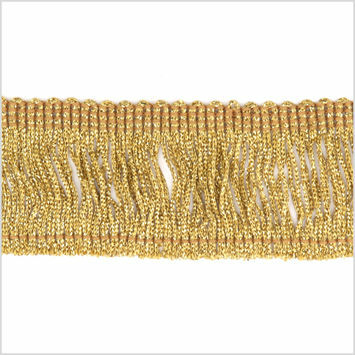 From creating stunning fringe dresses to adding some flair to curtains, metallic fringe trim is the perfect addition to any project. 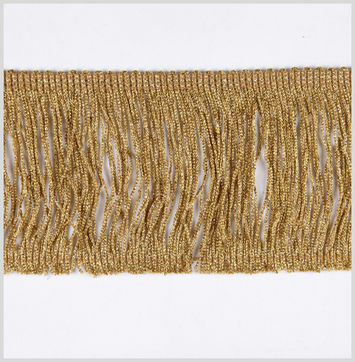 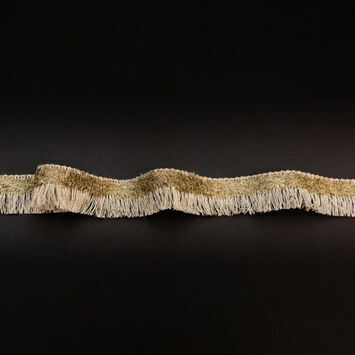 Silver Metallic Twisted Fringe - 2"
Gold Metallic Polyester Fringe Trim - 2.25"
Silver Metallic Polyester Fringe Trim - 2.25"
Italian Natural Linen and Metallic Gold Braided Brush Fringe - 0.75"